Tax season is nigh and Carissa Johnson is ready for it. A tax specialist with Citizen Potawatomi Nation, Johnson has more than 20 years of experience preparing individual income tax returns. With the April 17 federal filing deadline looming, Johnson’s single biggest piece of advice: Have all of your documents in hand first, even if that means waiting on a slow employer. For at least another year, that federal tax paperwork still includes documentation of health insurance coverage. The federal tax reform bill signed into law in December does not impact 2017 income tax filings and the provision repealing the Affordable Care Act’s individual health insurance mandate does not take effect until 2019. Until then, people who rely on Indian Health Services or tribal health facilities can still apply for an exemption from the penalty. “It does not go in with your tax return, but keep it and bring it with you when meeting with your tax preparer to show, so there’s no question of whether you avoided the penalty,” Johnson said. With an office in the Workforce and Social Services building, Johnson is available via appointment to help CPN citizens with their tax returns. Unlike some commercial tax preparation businesses, her office does not do instant tax refunds. 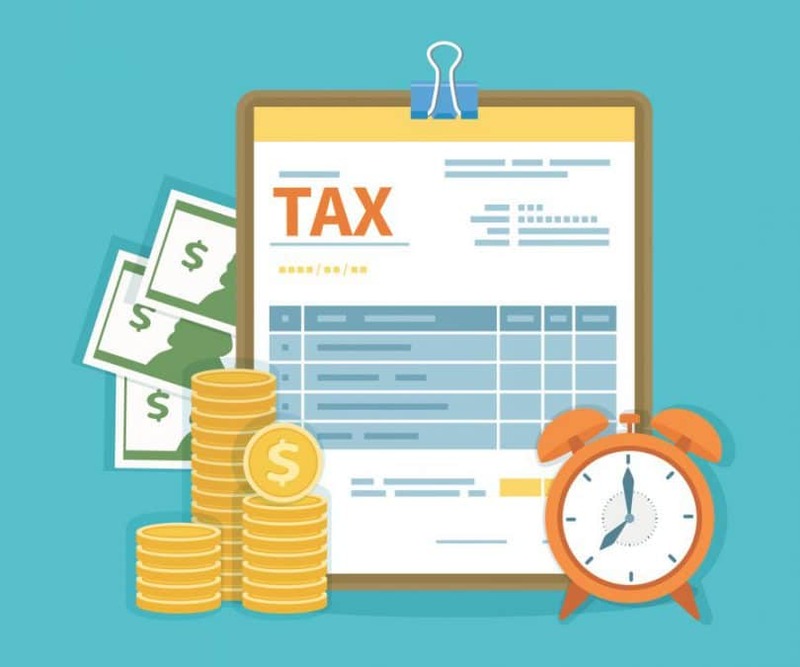 Additionally, the Internal Revenue Service offers two free, need-based programs to help with federal income tax preparation. Taxpayers with an income of $50,000 or less can receive help through the Volunteer Income Tax Assistance program, while elders can participate in the Tax Counseling for the Elderly program.